While Pacific Rim (Blu-ray) and Real Steel were great depictions of robot combat on the big screen I always loved the campy style of Robot Jox. 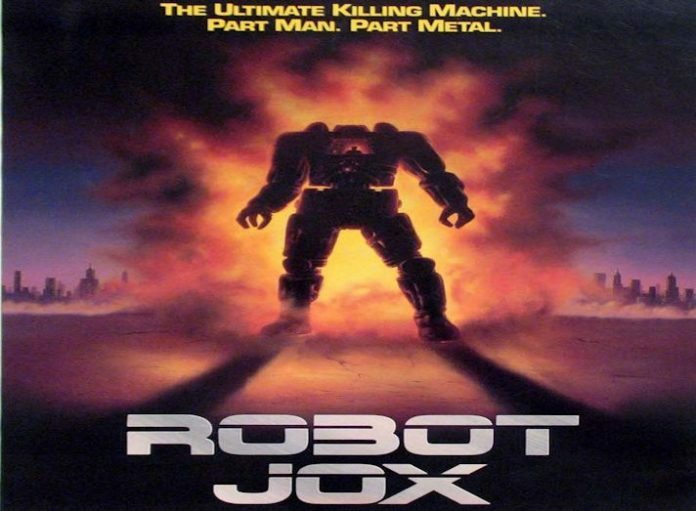 I got to see Robot Jox on Cinemax when I was a kid and even though it was definitely not good it had some decent special effects and was a solid b-movie. I am happy to report that Robot Jox will be getting released on Blu-ray courtesy of Shout Factory. Sadly fans will have to wait till summer 2015 to see Achilles (Gary Graham) and Alexander(Paul Koslo) square off in high-definition. Who's picking this up?